Every BrainPOP topic includes a ten-question, multiple-choice quiz you can use to assess students’ understanding of content covered in BrainPOP movies. Quizzes feature questions that prompt higher-order thinking, challenging students to make inferences, apply concepts, and synthesize new understanding with prior knowledge. BrainPOP Quizzes offer both Review and Graded quiz options. The Review quiz only proceeds to the next question when the correct answer has been selected. The Graded quiz accepts a student’s first answer and reveals the score at the end of the quiz. Yes. 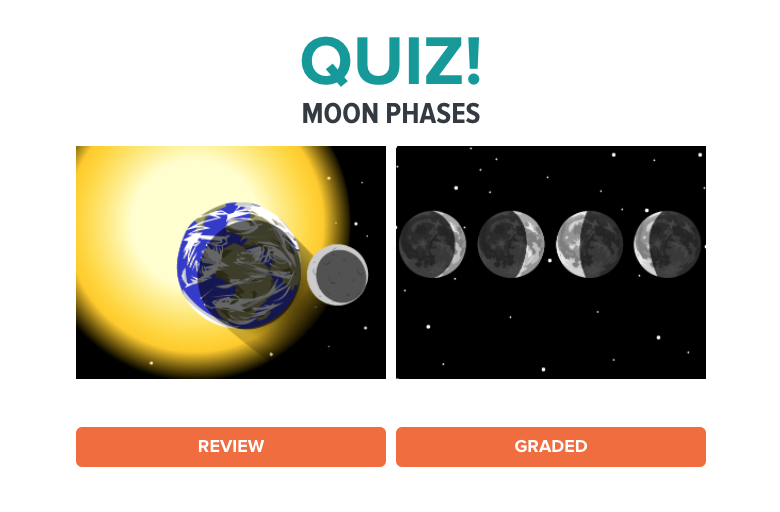 Students have the ability to email quiz results to their teachers directly, and students with My BrainPOP student accounts can submit both types of completed quizzes directly to their teacher in My BrainPOP. Review quiz scores reflect the number of initially incorrect responses. Yes. If you have a My BrainPOP educator account, you can create your own quizzes using the Quiz Mixer. You can use pre-existing BrainPOP quizzes or quizzes made by other educators. 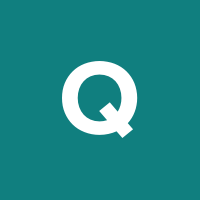 You can write your own questions, and pick and choose from existing quizzes. Can I randomize the order of quiz questions? Yes. If you have a My BrainPOP educator account, you can randomize the order of questions using the Quiz Mixer. Is there a way to view/print answer keys to BrainPOP quizzes? Not at the moment. As a workaround, you can take the quiz in Graded mode and click Print Your Results when you’re done. The correct answers will be highlighted on the printed quiz. Can my students email their quiz results to me? Yes. Students have the options to view, submit, email, or print their results when they complete a quiz.